Disney+ is shaping up to be the best streaming service in history. Sure, we are biased, because of all of the great Marvel content that will be coming to the service. But now we are even more excited because Agent Carter is coming back to Marvel. In a video presentation today, Disney CEO Bob Iger shared that the first episode of the new Disney+ series What If will feature the return of Peggy Carter. First episode of #What If…? "What if Peggy Carter had become a supersoldier and Steve Rogers had stayed a scrawny kid, but joined the fight in an armored suit made by Howard Stark. " Peggy Carter as Captain America! What! Yes! We are so excited about this! What If will be an animated anthology series on Disney+. The series is based loosely on the What If comics that Marvel produced in the 1970s. Hayley Atwell portrayed the intrepid Agent Carter in numerous Marvel Cinematic Universe films, as well as her own show on ABC. Atwell also lent her voice to the Disney XD series Avengers Assemble. No news yet if she will voice Peggy in this series. Hopefully she will. 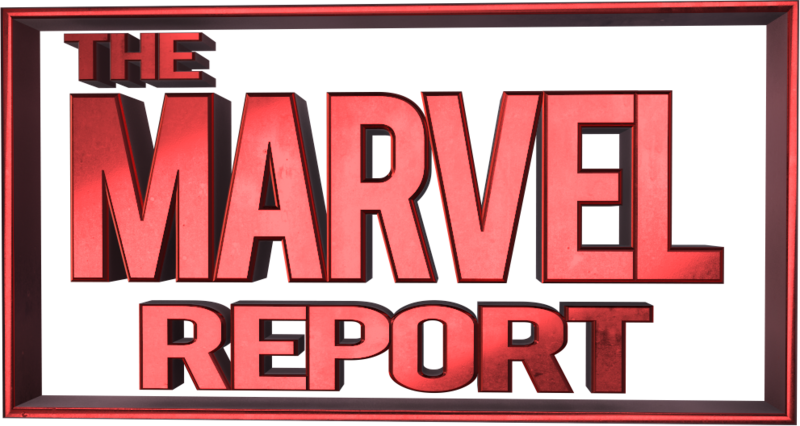 Co-founder of The Marvel Report. Superhero and sci-fi loving time travel enthusiast. I'm with Steve Rogers "'til the end of the line." Writer: Collider, EW, CBR, and Fandom. Podcaster: The Flash Podcast, Legends of Tomorrow Podcast, and the Peggy Carter Podcast.